Candy reindeer poop is a fun and incredibly easy Christmas project for elementary school kids to make at home. Adults may not be wild about the idea of making reindeer poop, but kids love it! It's fast, fun and will make everyone smile. Here's the easy recipe that will help you make your own reindeer poop! No reindeer were harmed in the making of this product! In addition, you should also know that reindeer poop goes quite well with snowman soup. 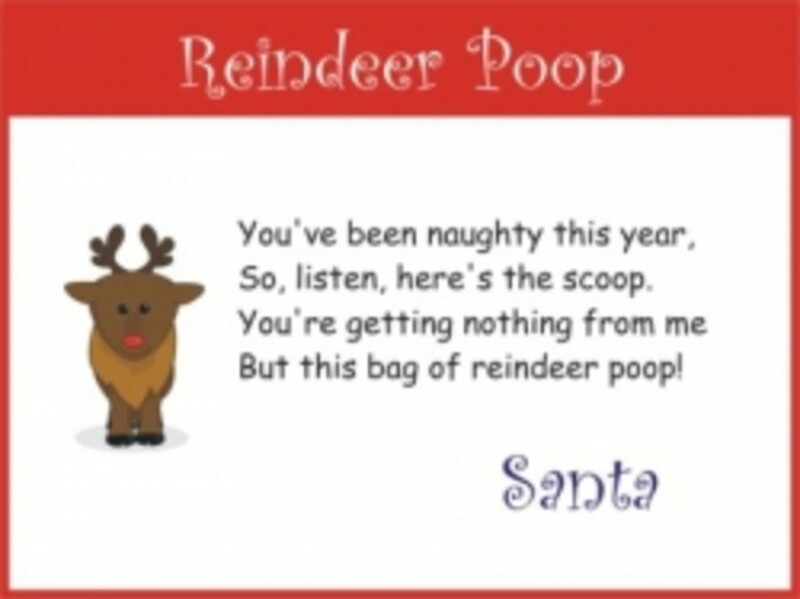 Reindeer Poop is a Song, Too! If you really want to make it more difficult, you can use this reindeer poop recipe to bake some treats rather than using packaged candy. those nasty reindeer had left "little gifts." neat little piles of reindeer poop! so I saved them, thinking-you might like a taste! 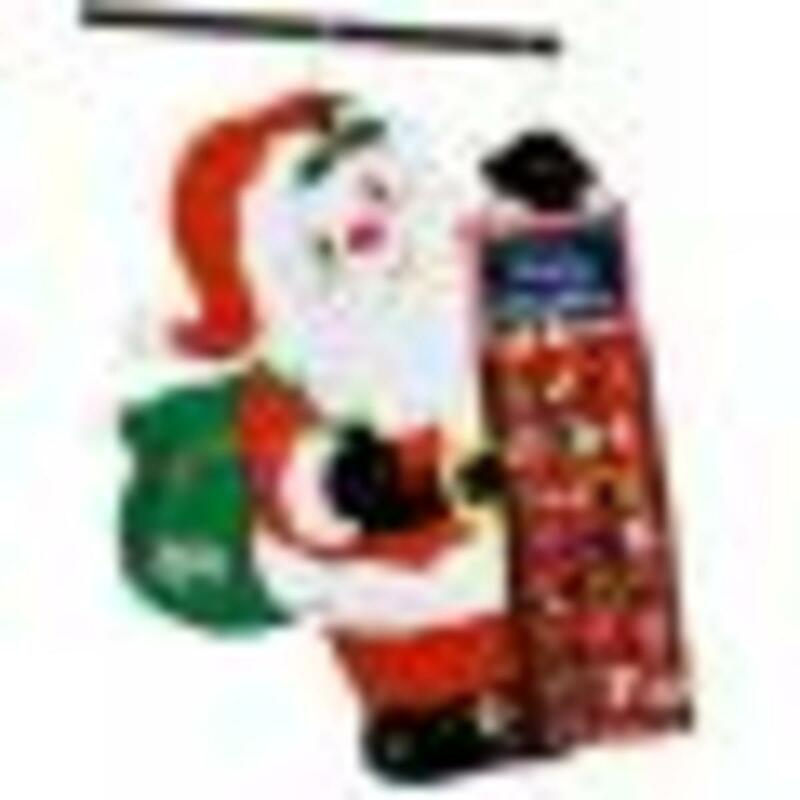 Old Santa passed by and he sheepishly smiled. "Well they're not potty trained, but at least they can fly!" Reindeer Pie is made from Belgian milk chocolate and almonds. The front of the label says, "Pure Chocolate. No Doo Doo" and "Yule love them!" The back of the label reads: "Santa leaves the presents. The reindeer leave the pies." 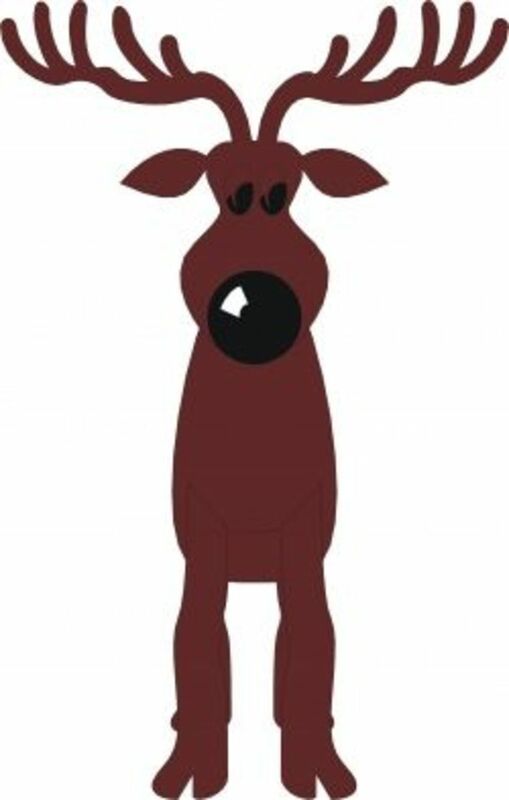 Nnarrate and record the story of Rudolph in your own voice! Simply press the "record" button and begin reading. You can record and save, or erase and re-record over and over. There's even a place to fill in names at "Gift for ______" and "Read to you by ______." 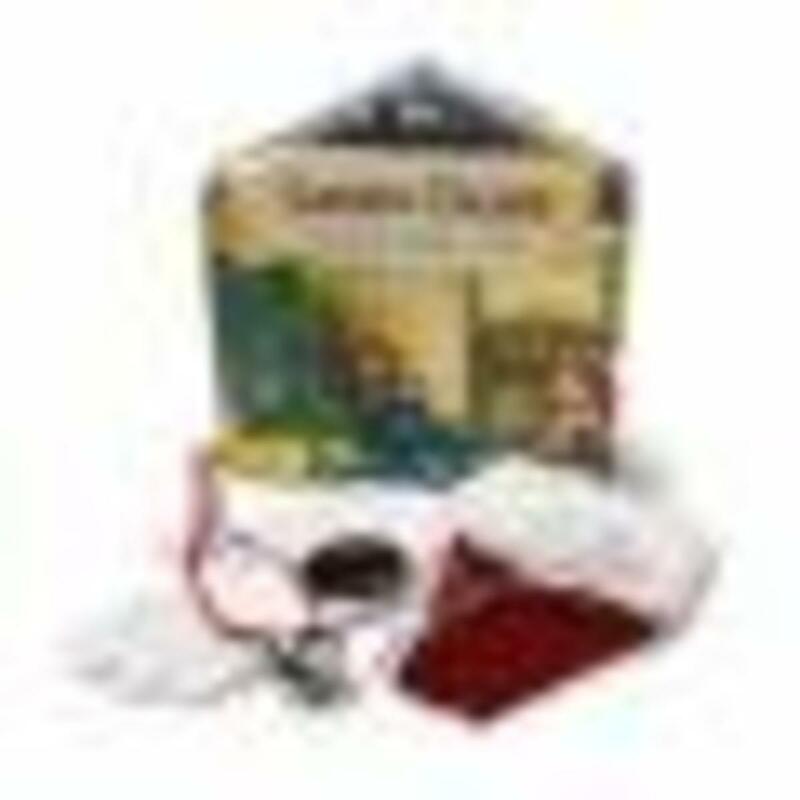 If you can't be with your grandkids, nieces, nephews or other special children in your life during the holidays, these recordable books for children are a great way to "be there." You simply read and record the story, and then the child can hear your voice when they play it back. It's also a great way to create lasting memories for your own children. Goes great with a gift of reindeer poop! There are several variations of the reindeer poop poem on the web, so if you don't like the one above, here are alternates you can use. and found you've been naughty, and not very nice. he's filled your stocking with reindeer poop! 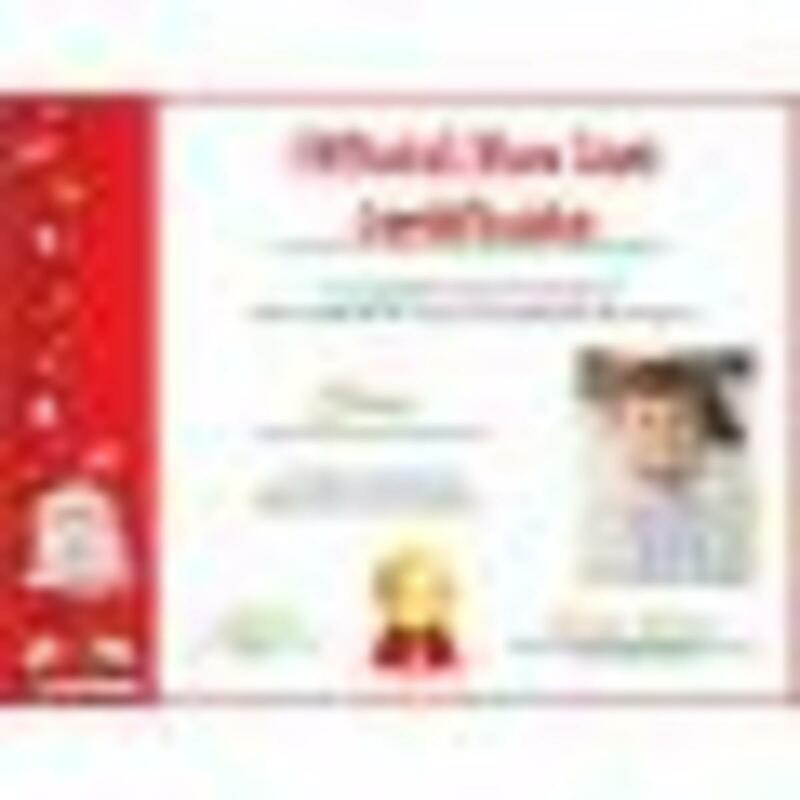 Create printable Santa letters online in minutes. Did This Page Make You Smile? - Leave a message! Personally I prefer unicorn poop but to each his own! Oh. My. God. You courageous and hilarious soul! I love your lens. I clicked it solely on your title, and would've squid-liked it no matter what it was about! Such a great way to present the lens! You bet it did! I have a third grade boy, and he will go nuts over this. This is a popular topic at his age and is sure to get a rise out of him. I think this would be a great project for us to work on together. Awww this is great. I may grow old but I'll never grow up! Love this kind of stuff, immature I guess. :) But I stay happy, however I can. Cute and fun! Blessed by the farmyard angel who doesn't mind a little poop! Such a fun lens! Blessed today by a Squid Angel on a holiday quest! Your lens has been submitted to our little contest as one of the best I've found! That is a really fun idea Lisa and a great lens. Love the poem, blessed. What a great thing to do. Fun lens. love it, I can't wait to do this with my students!! What fun. My kids will love this. Even after Christmas! Cute, cute, cute, I love this....My Son is going to laugh for a week when I show him this. Thanks! Ho ho ho ... I will have to do this for my nieces and nephews! loved this - very amusing! This is has had me laughing like crazy, kids would love it. Blessed by an angle! ~ Merry Christmas!!! cool lens, really fab idea! Nice! Me and my kids made Reindeer poops yesterday. We had so much fun! Indeed, kids love making this activity. But I must say that I enjoyed the experience as well. Thanks for making us smile. Hope you could visit my lenses as well. I am laughing myself silly here. I am so making Reindeer poop. I got one of these for Christmas! So cute...lensrolling to my "Books for Boys" lens since boys especially like poopy stuff..
Yahoo you are a winner in The Squidoo Home for The Holidays Lens Contest So Go Grab your badge. It really made me smile! What a fun way to think about poops. 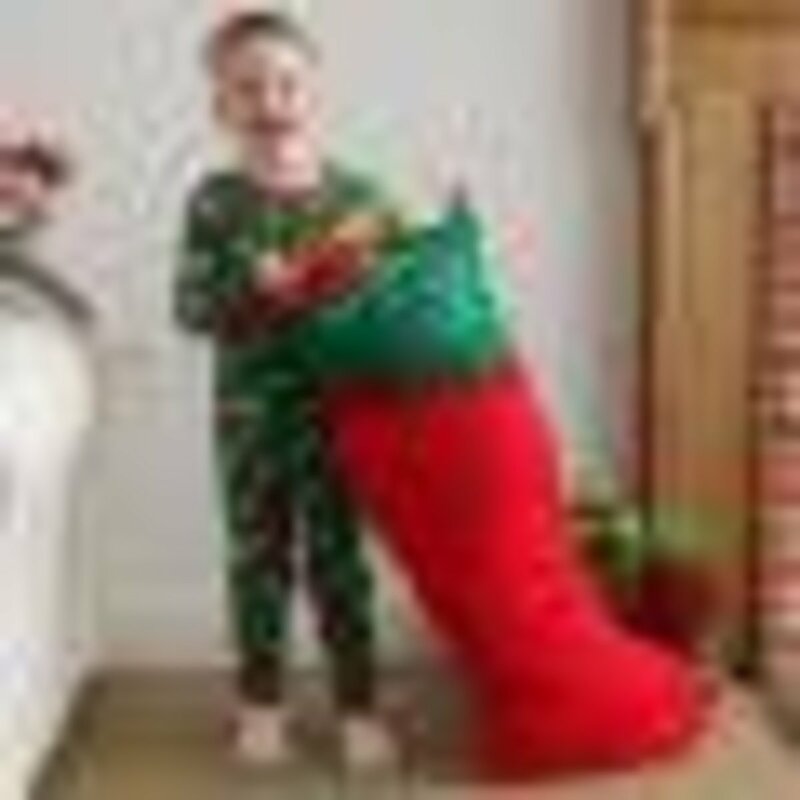 Another great Christmas craft ideas to add to my list. Thanks! We Have Way More Fun! Great Lisa. I'm going to feature it for the next month on my Rocking Horse site. It's not really related but it's Christmas! Hello Lisa! Thank you for joining my We Have Way More Fun! group and taking the challenge. Your lens is so much fun! 5 stars! Love it - now how about some Snowman Poop - you know mini marshmallows - now get to work!!! Thanks for this lens. After the debates between Obama and McCain, I needed a good laugh (speaking of poop). Five stars and lensroll to you. I love fun gifts like these! I once got a coffee mug with cocoa and some snowman poop in it. 'Twas delicious! 5 stars and a 'roll! So cool! Hey, I'm an adult and I love Reindeer Poop! Ok, it's a thin disguise for my addiction to malted milk balls, I admit it! LOL, my son will so love this, he loves anything that has to do with a bathroom word:P Thank for adding this lens to the Fun For Kids Group.